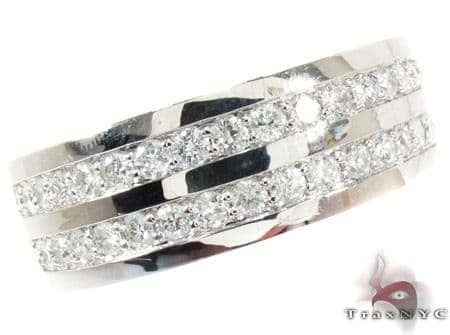 One of our newest diamond band designs, this ring features SI quality diamonds in a two row invisible setting. 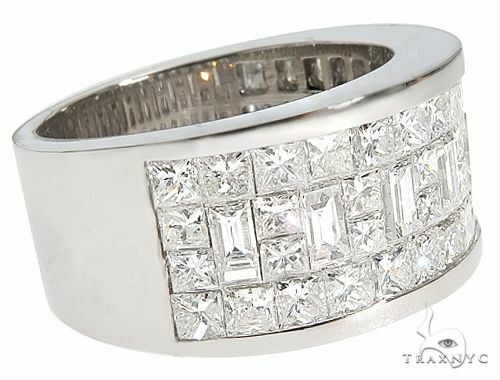 Beautiful in H-I color, the princess cut diamonds have a brilliant shine, which makes the ring look both superb and noticeable. 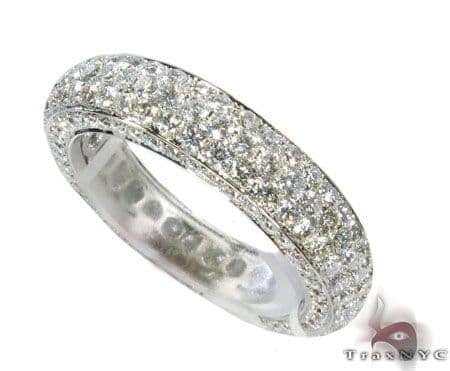 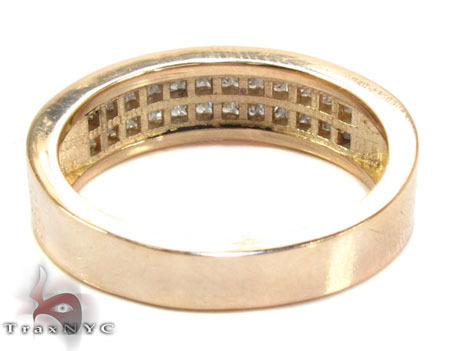 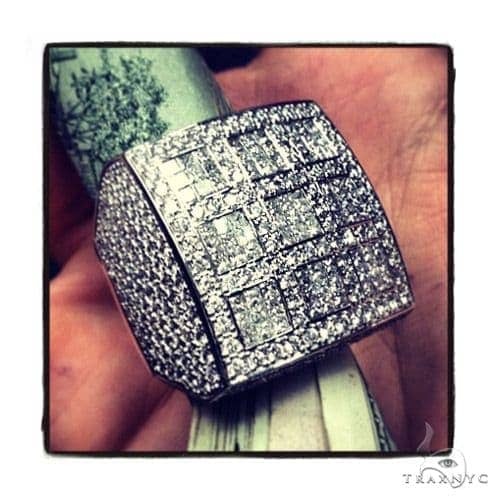 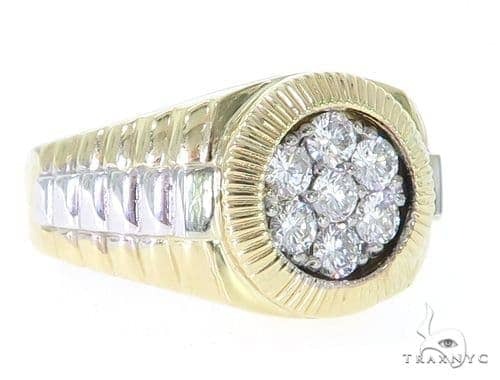 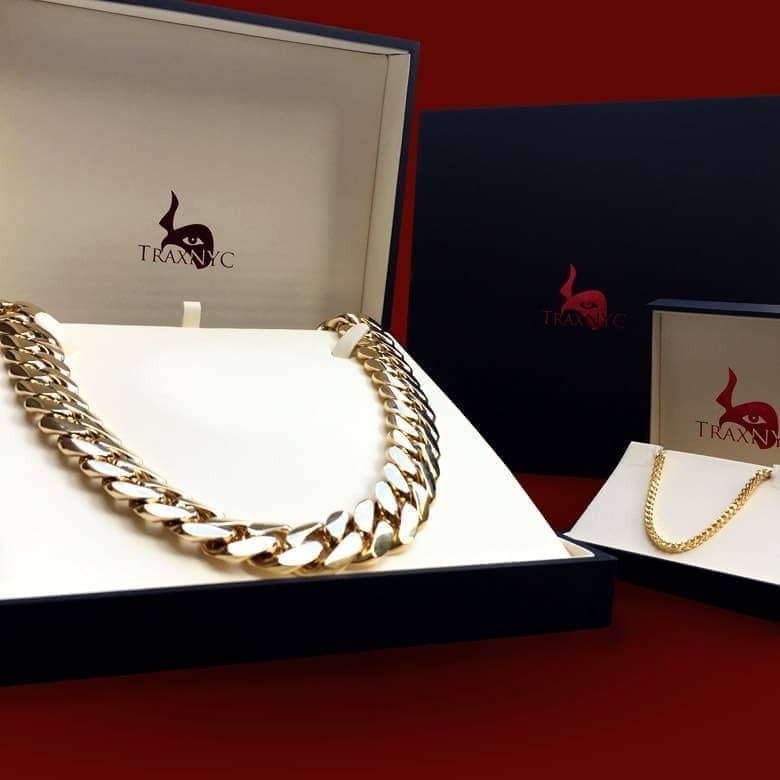 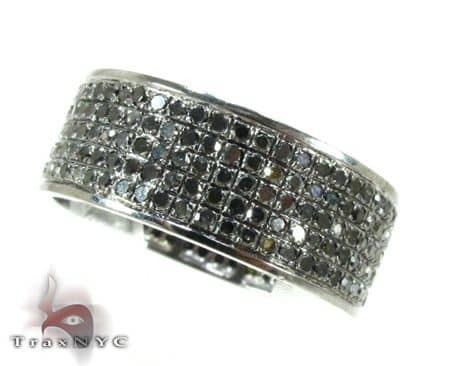 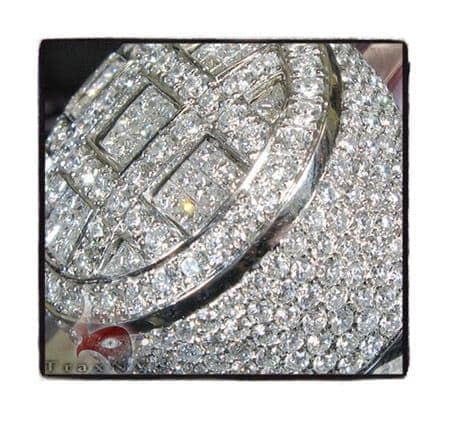 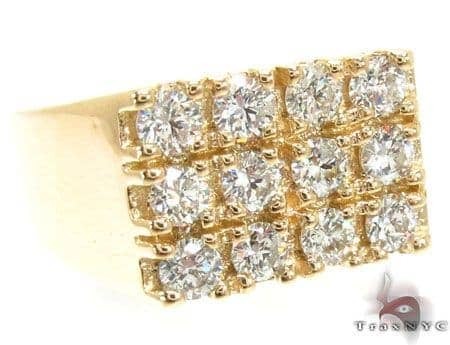 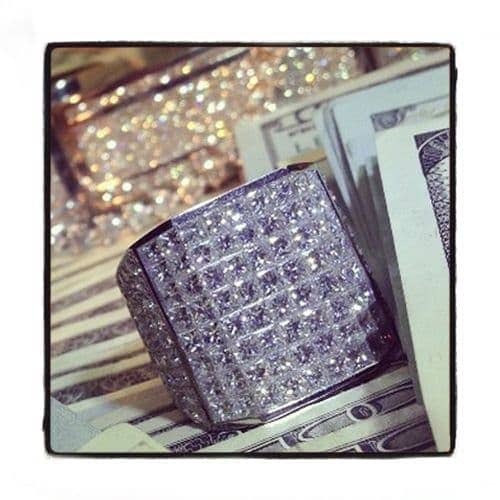 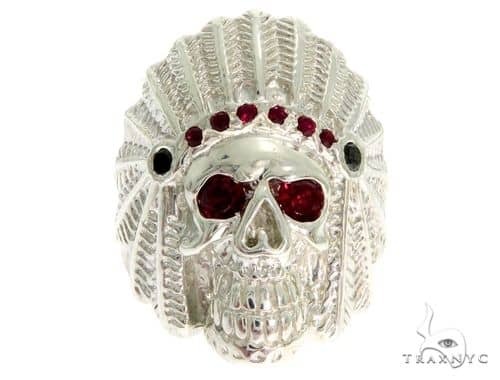 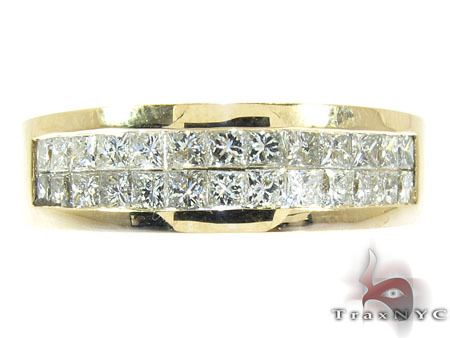 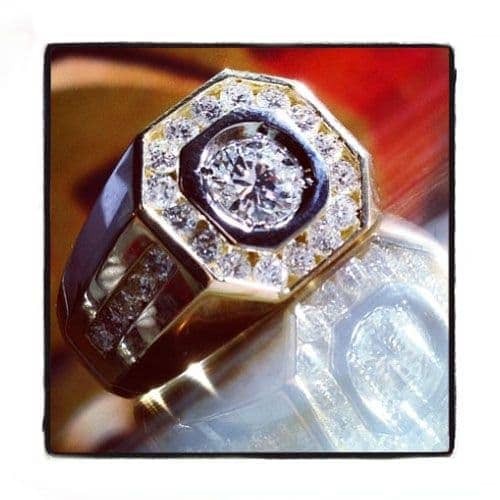 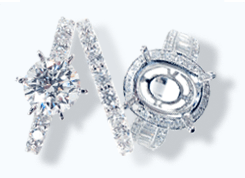 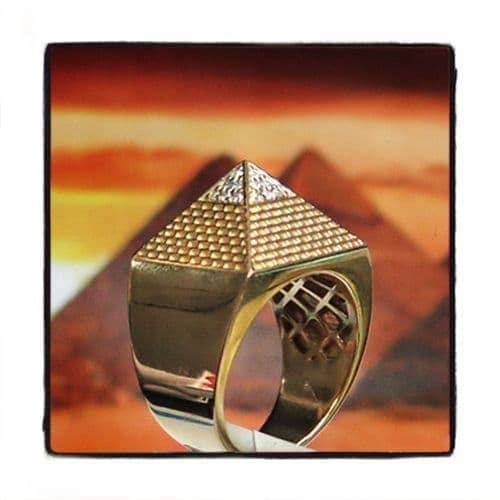 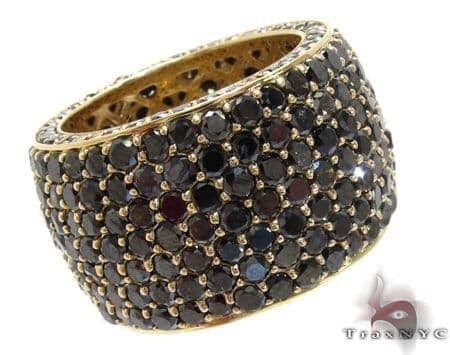 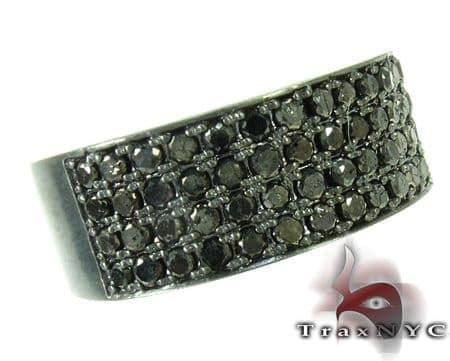 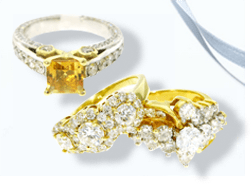 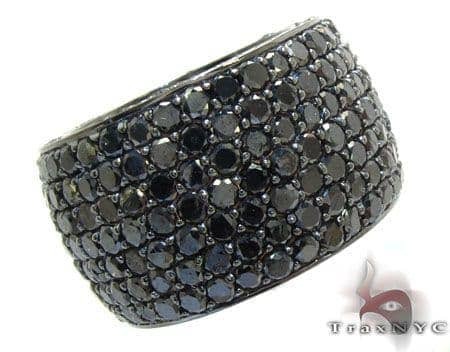 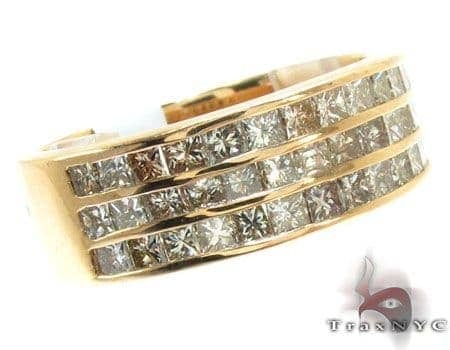 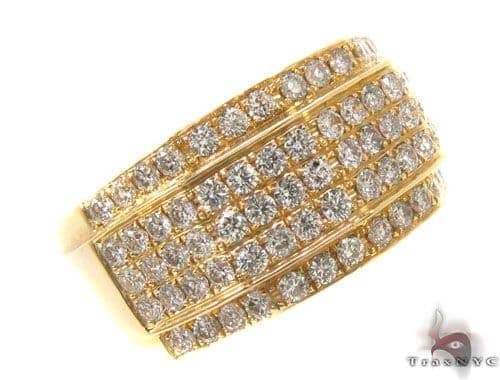 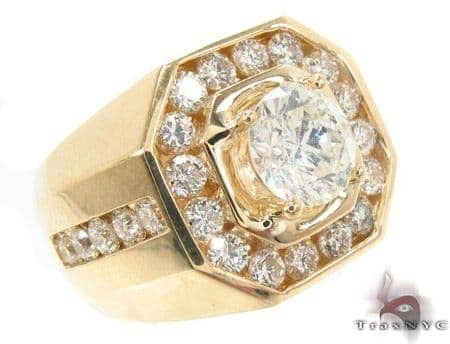 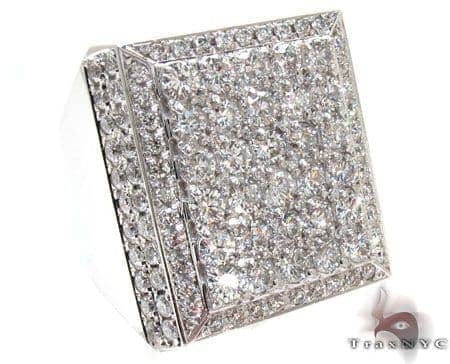 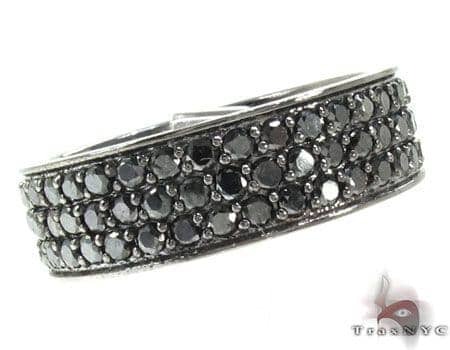 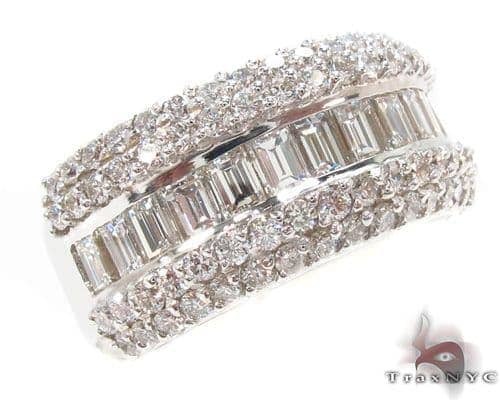 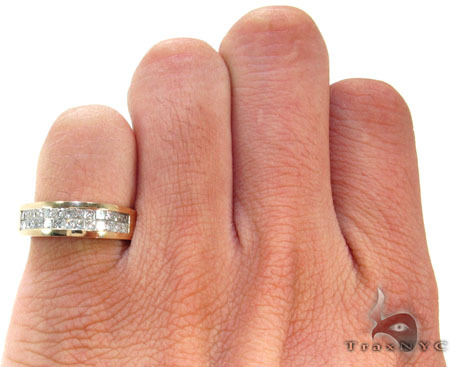 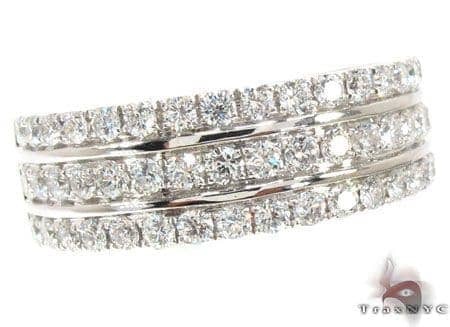 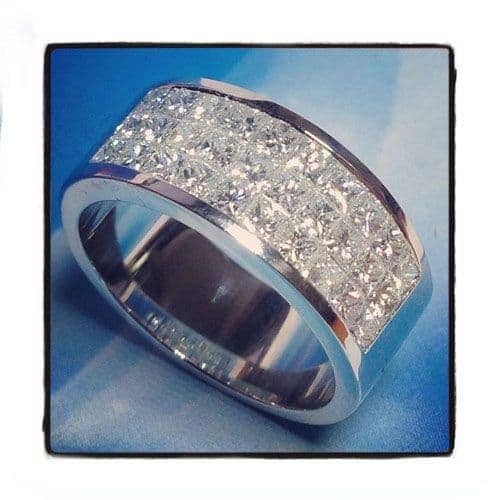 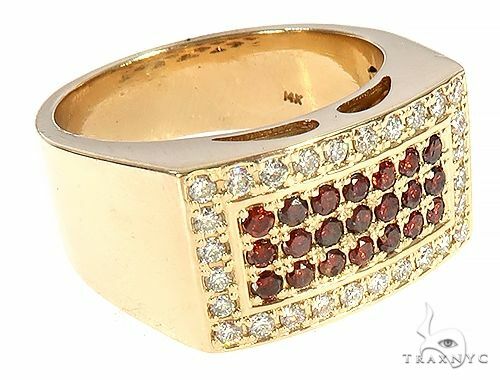 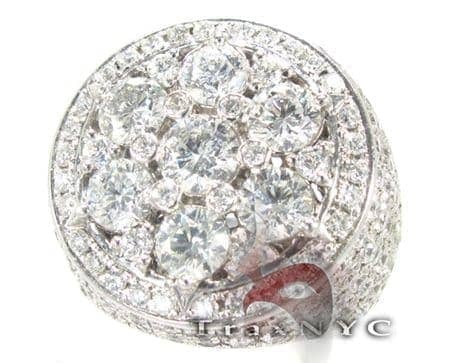 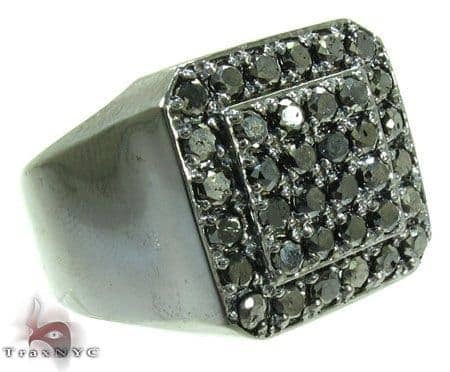 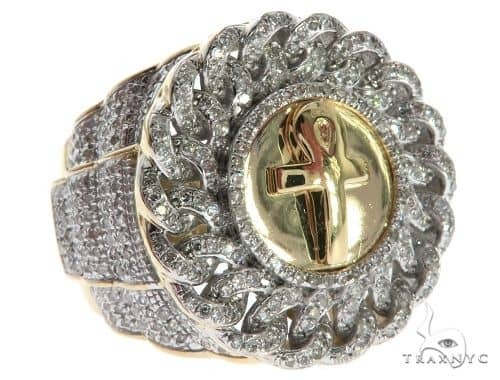 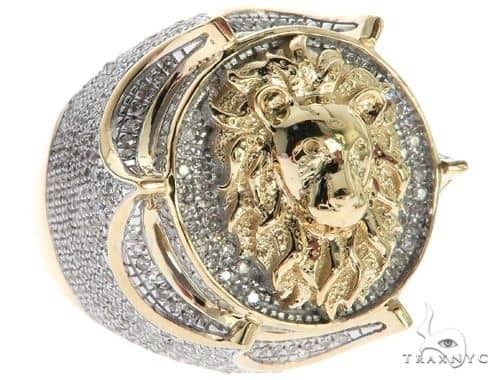 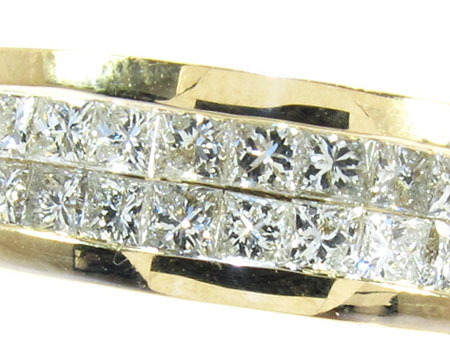 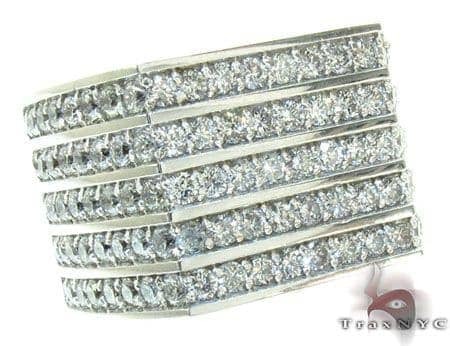 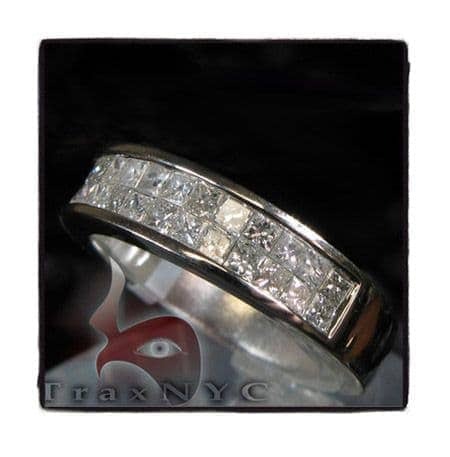 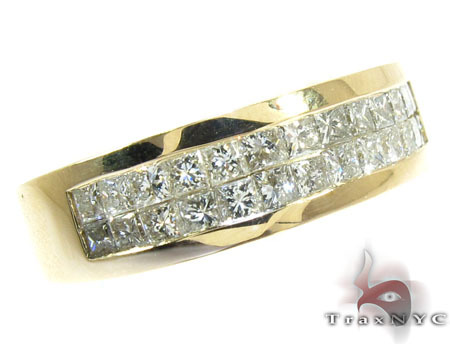 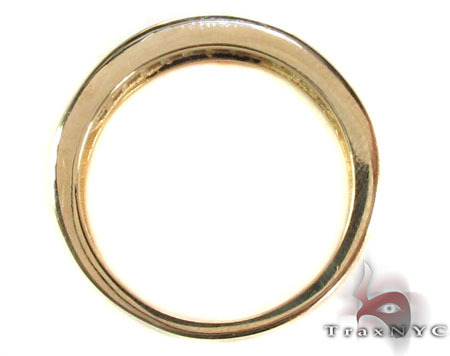 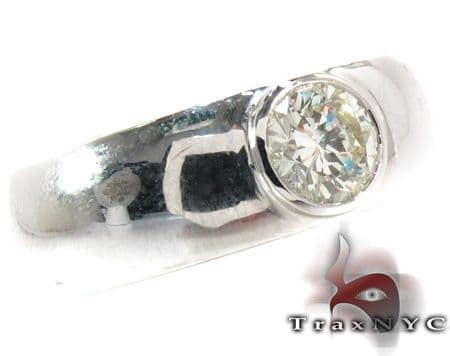 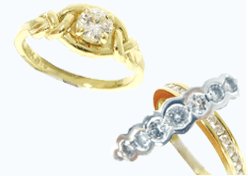 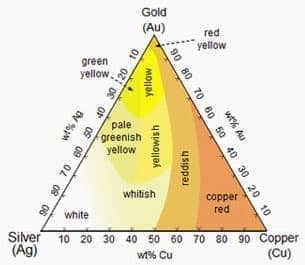 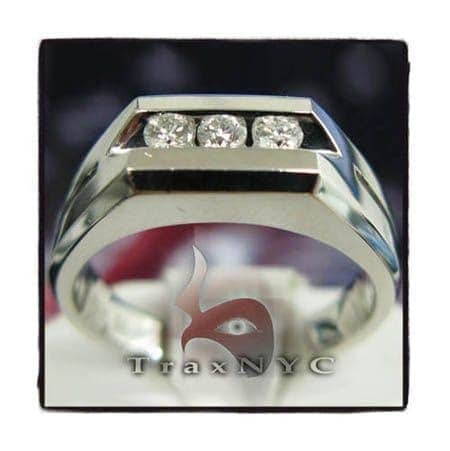 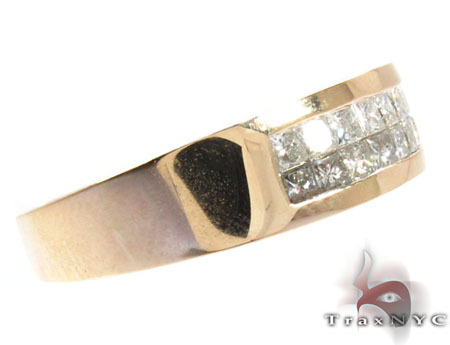 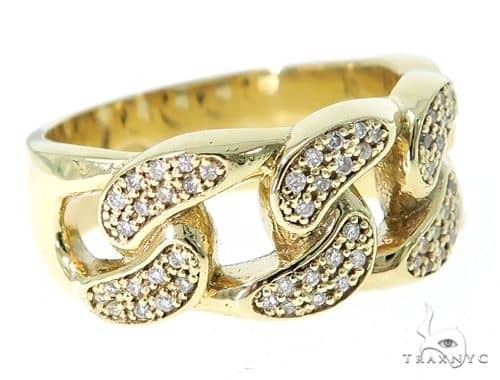 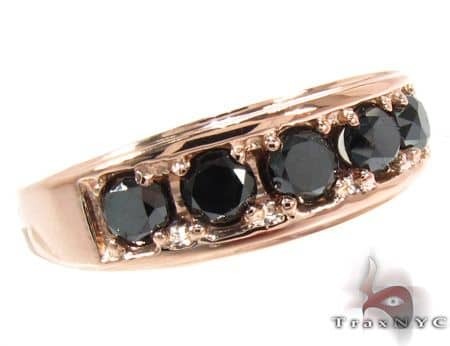 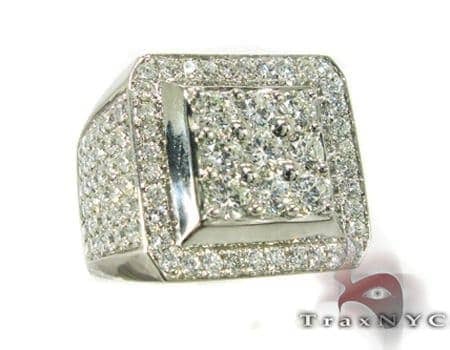 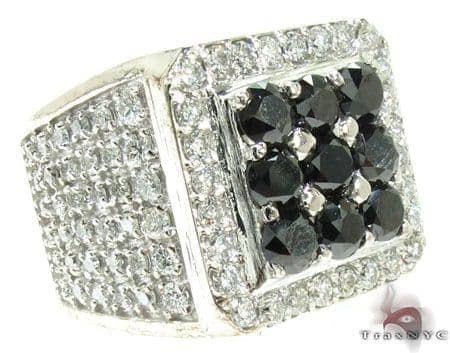 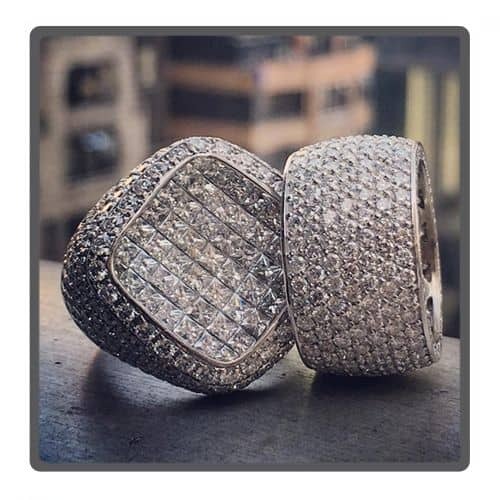 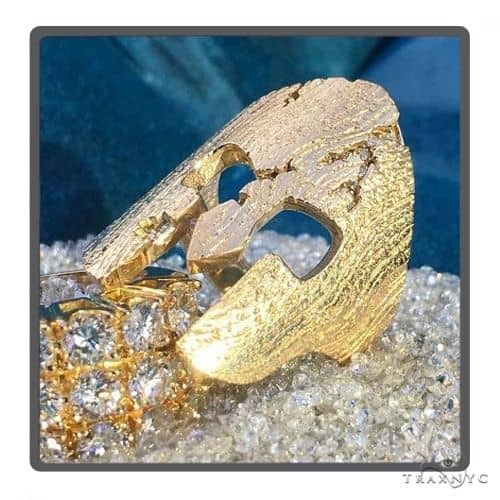 At near wholesale price, this ring is available to you for an excellent price.